I stumbled upon this mascara in KL when I was browsing for an eyebrow pencil at Watsons, and my thoughts were : "Is this a new mascara from Silkygirl?" 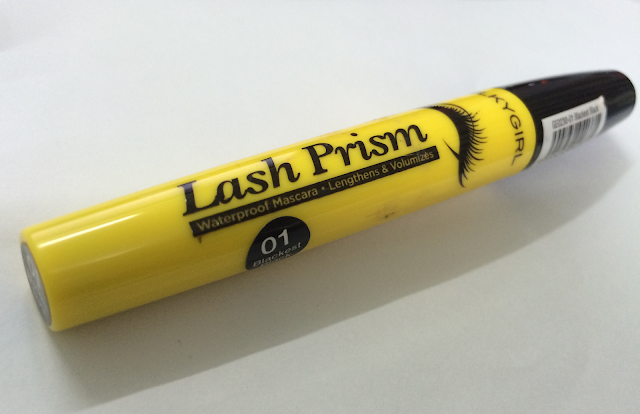 And decided to ask the salesgirl and she told me that it is the improved formula of the old Lash Prism that used to be in a grey tube and now they repackaged it in a yellow tube with black cap. So I decided to try it out and got one in 01 Blackest Black. I am not sure if they changed the wand or not because I never owned the old one, but this is how the wand looks like! It is described as cross hook with fiber brush, and the wand appears to be curved a little bit in the middle, makes sure to coat each and every one of your lashes. 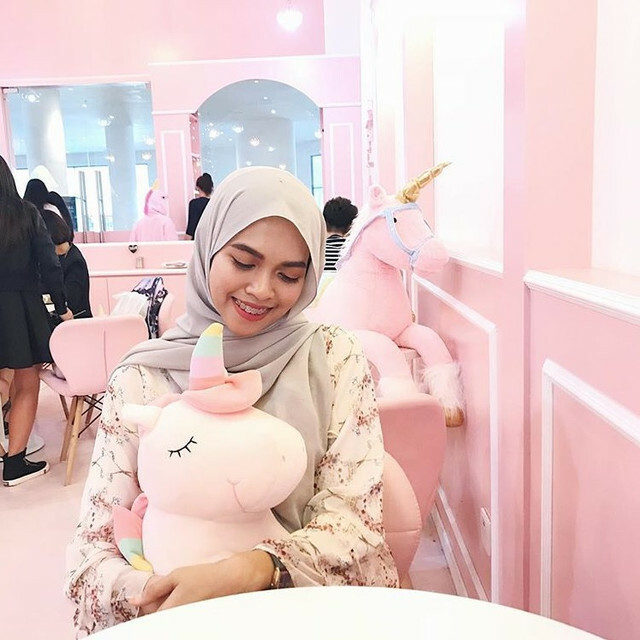 About the formulation of the product, I found that it is a little too wet for my liking because sometimes the product transfer to my eyelid because it takes a little time to dry. 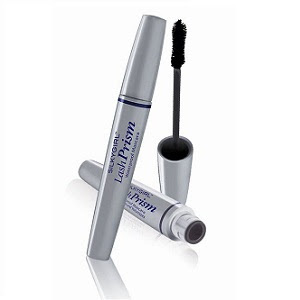 But once it is set, this mascara is amazingly smudgeproof and waterproof! I am not even kidding, been in heavy rain with this on, and unpurposedly rubbed my eyes at an event (because I was really sleepy at that time) and this mascara just stays on really well. It never gives me any panda eyes so far. As you can see from the before and after picture, the mascara did a very good job at lengthening my lashes. However, it did not give me much volume or thickening of the lashes. It is quite disappointing because this mascara claimed to give 9x more volume than regular mascara. I only applied one coat of the mascara in this picture. Any more coats will just give me a spidery legs looking lashes, which you really want to avoid. You might also want to use an eyelash curler for this mascara because the curling effect is very minimal for me. Thus, people with shorter and less lashes might not really like this product. But for me, I think that this mascara is great for daily uses and also for my bottom lashes. I really love it especially for my bottom lashes! It really lengthens them and makes them visible. I can't remember how much did I pay for this mascara but do note that Silkygirl products are always affordable. So don't worry! Probably for my bottom lashes, but for now I am still searching for a better one out there. Comment below if you have any suggestion! Found your blog looking for a review on this mascara. Thanks for the review! Followed you on Instagram too.